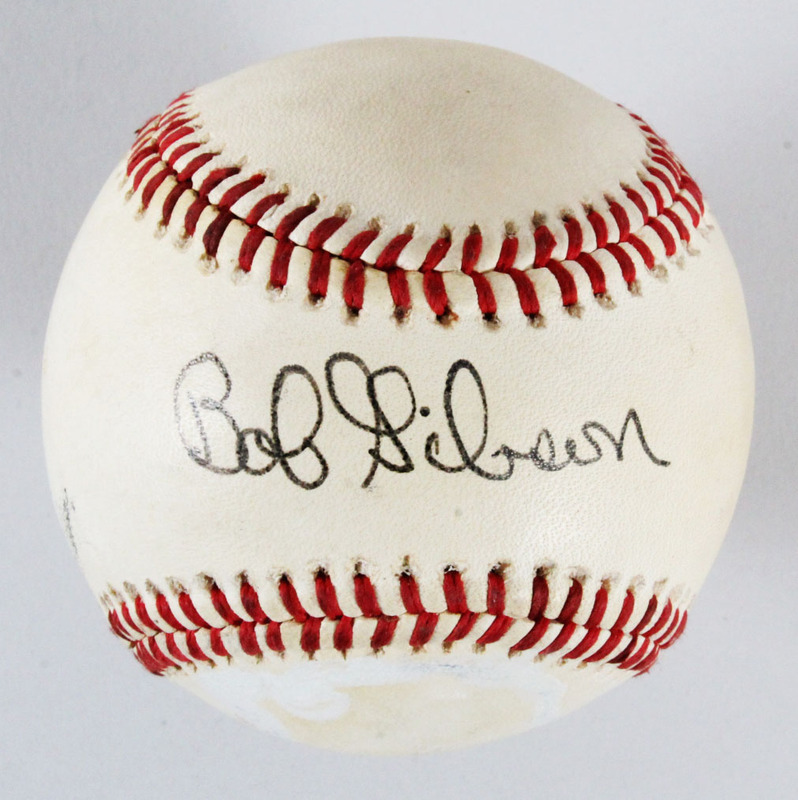 Facing Bob Gibson in batting practice was no walk in the park. Presented is a great baseball signed by the St. Louis Cardinals Hall of Famer on the sweet spot of this official Puerto Rican League baseball in blue ballpoint (“9”). The ball itself shows uniform toning and a small amount of white coloration on the bottom panel (see photos).